Thanks for visiting my website / blog. 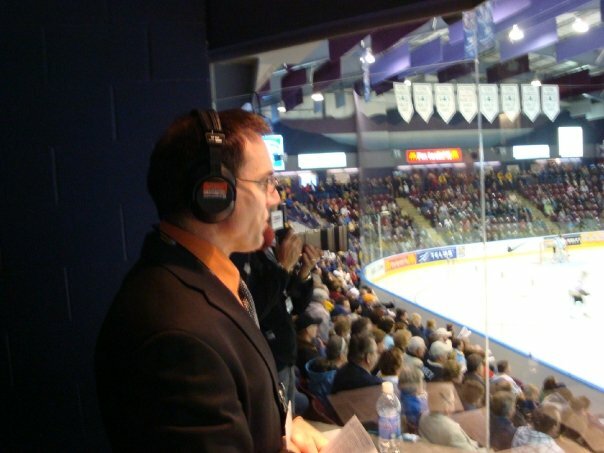 I am the former sports director at CJVR/CK750 radio in Melfort, SK. It is a small town radio station with big goals which are surpassed by none of the big guys out there. They can be heard over most of the province and one of my favorite things about the company is their commitment towards local, regional and national sports. When it comes to athletes, Saskatchewan produces the best combination of skill and toughness in its competitiors and there is no better place to be to watch a junior hockey or CIS football game. That’s what this website is all about so feel free to take a look through the various pages on my website. You can email me anytime with your comments on my contact page. I read them all. Thanks.